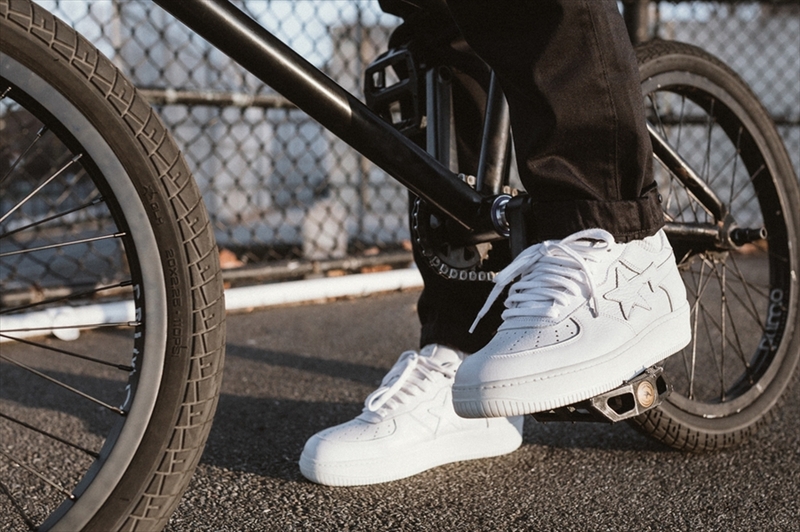 New York attitude meets Tokyo vibes. 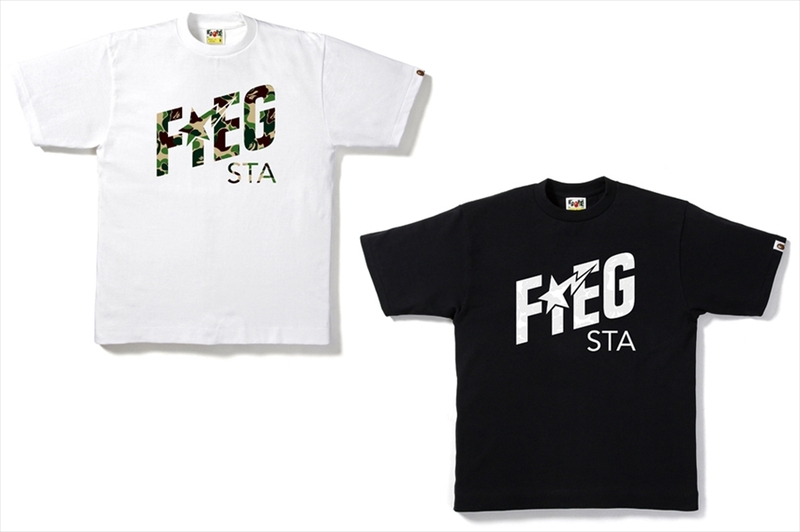 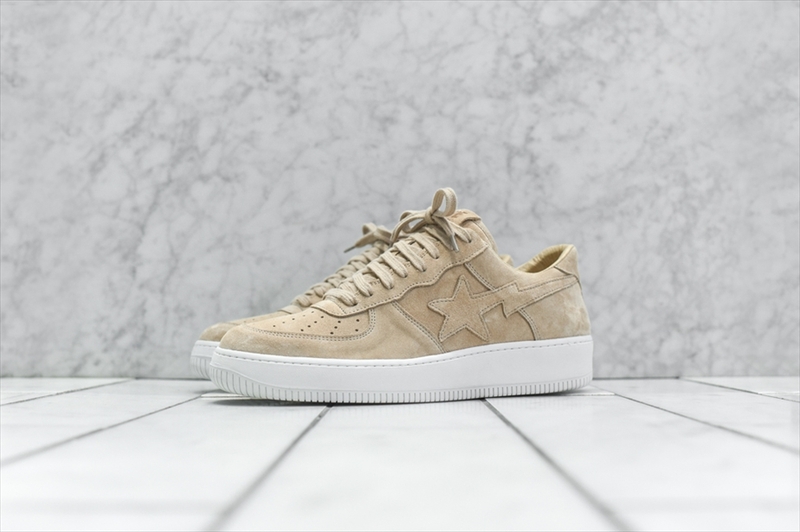 Japanese streetwear apparel A Bathing Ape knows that one of the most talked about fashion designers in America is definitely Ronnie Fieg. 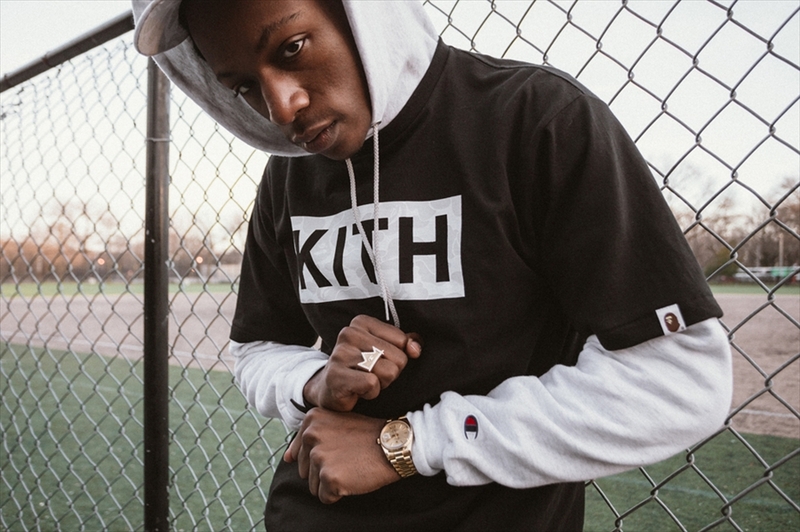 His brand and store KITH has steadily been successful on the streets and online. 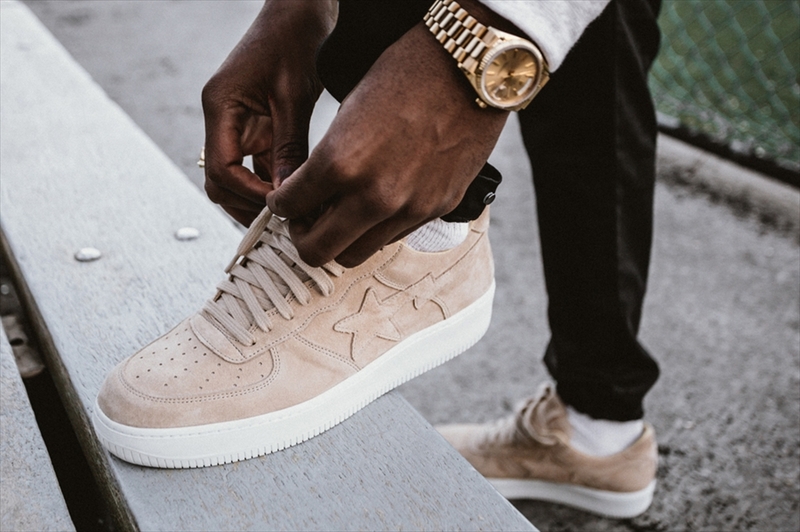 In an endless list of streetwear apparel brands, sneaker stores, and designers sprawled throughout the 50 states, standing out amongst the crowd is crucial. 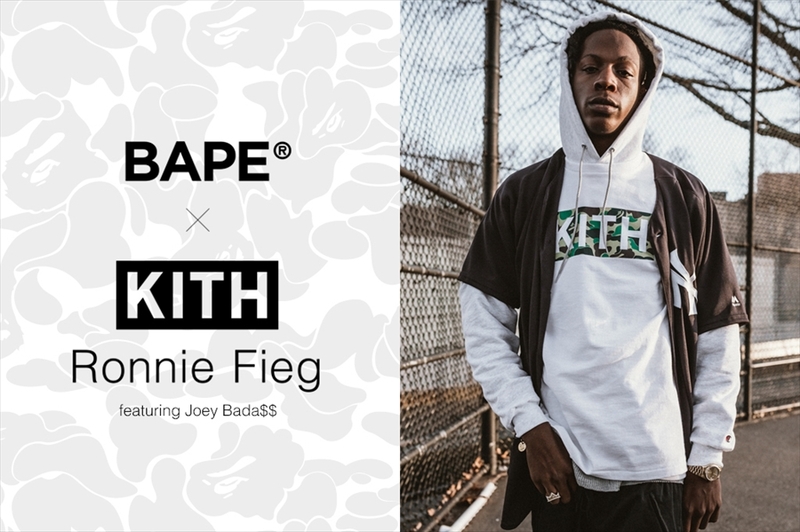 With the “KITHLAND” premiere during New York Fashion Week, there is no denying that Fieg only has plans to keep going up. 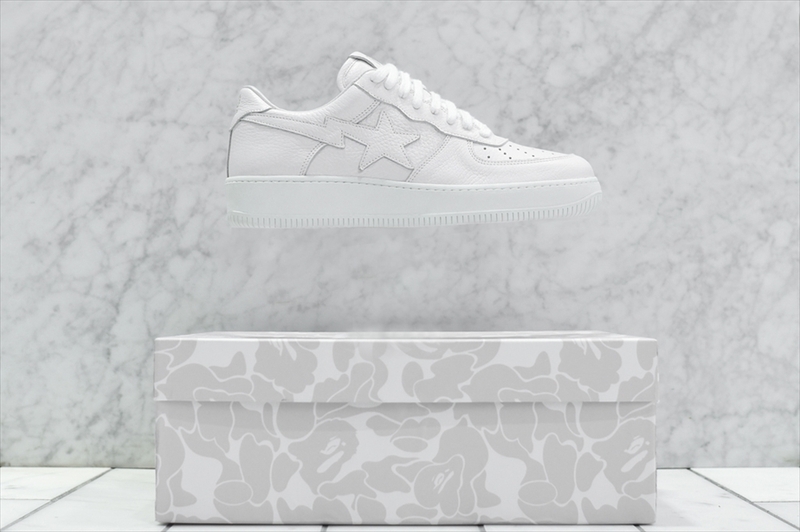 Enter BAPE, a streetwear icon that has shaped international hip-hop fashion. 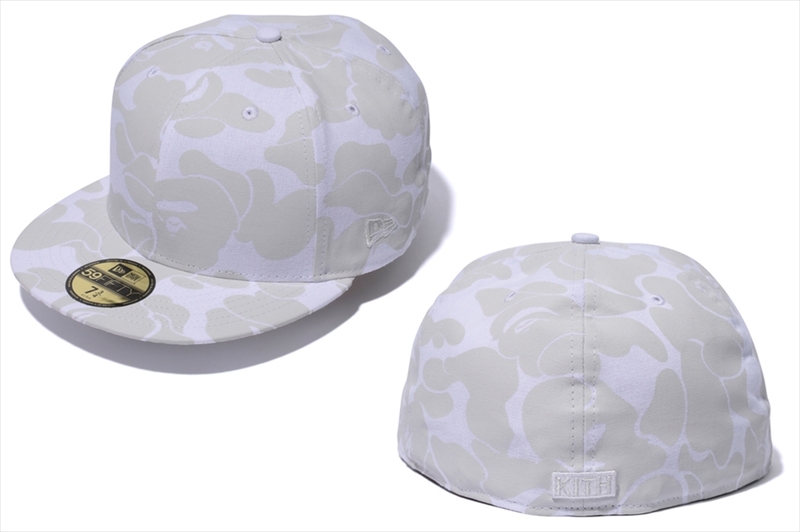 If Supreme rules NYC, then BAPE is the ruling elite in Tokyo. 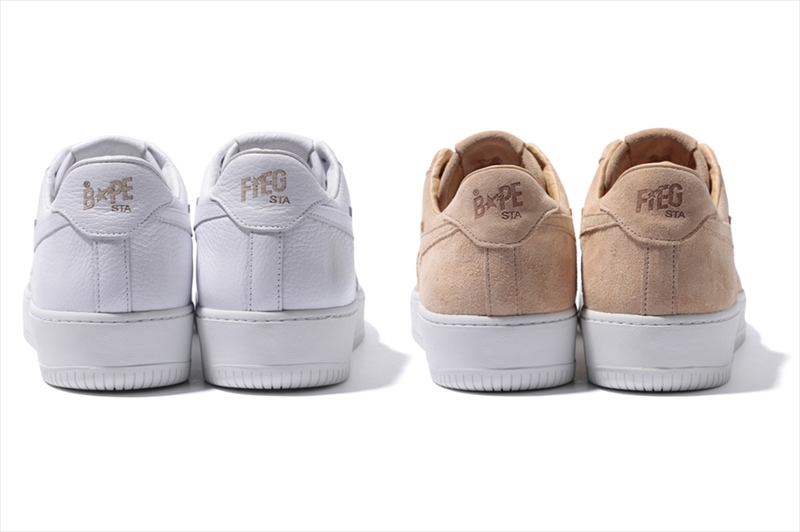 Though, that’s completely one streetwear head’s opinion. 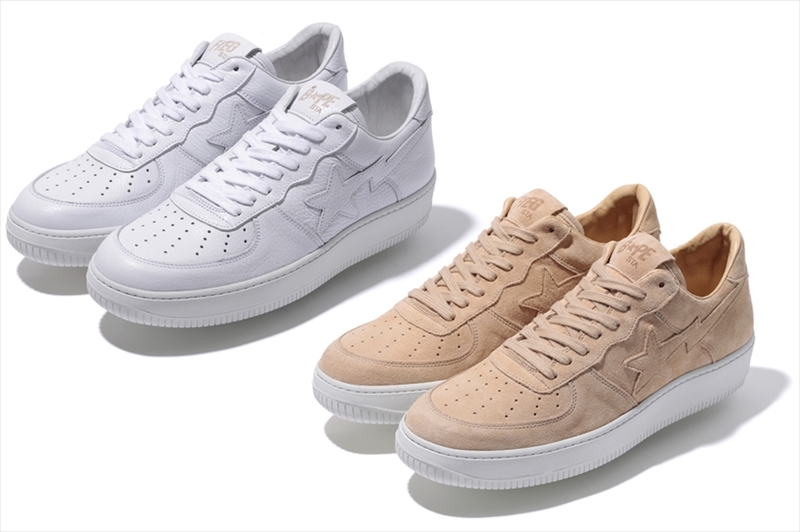 Feel free to agree or disagree. 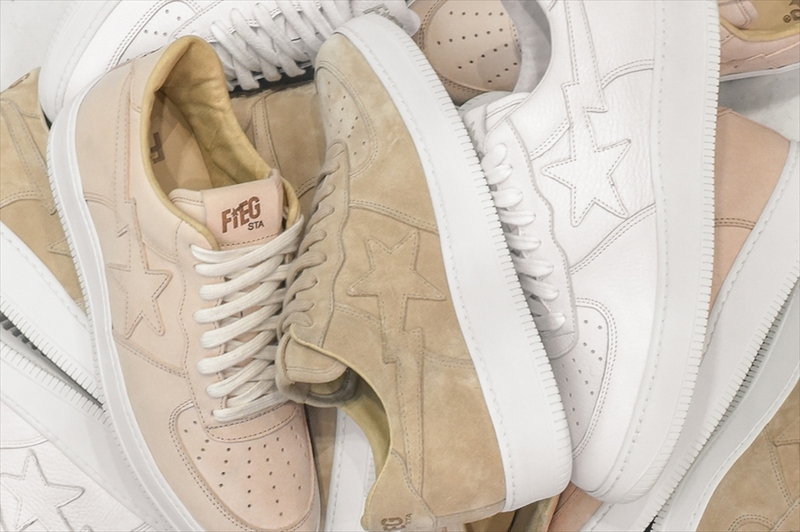 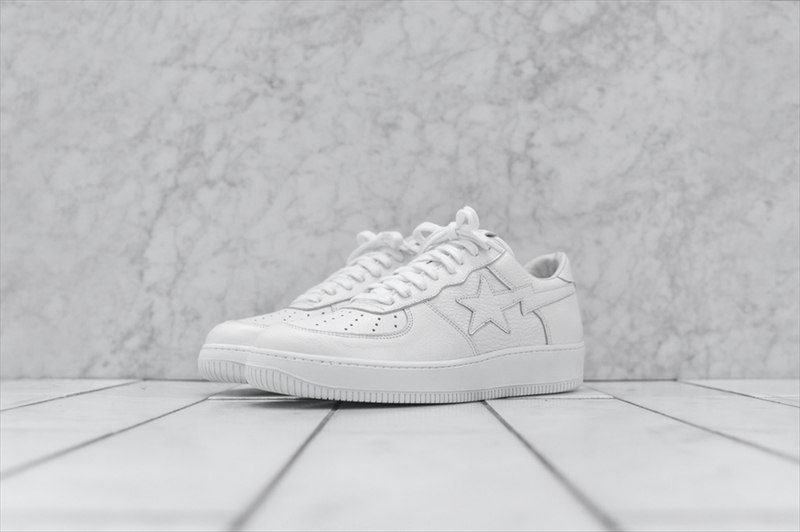 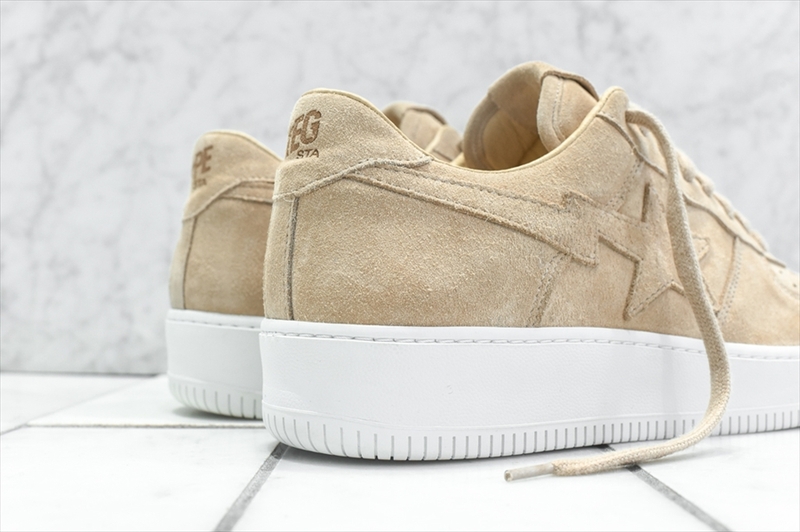 Adding Fieg’s minimalist aesthetic and hushed color tones to BAPE’s signature pieces is a winning combination. 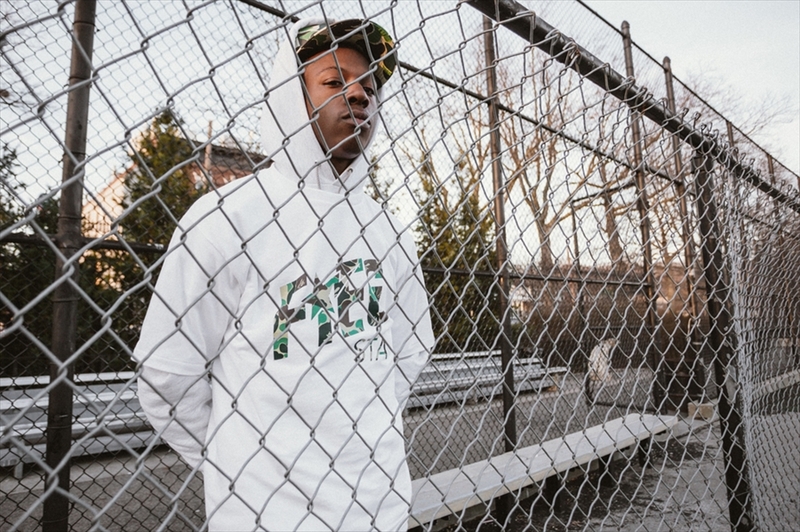 The lookbook for this collaboration was modeled by New York rapper Joey Bada$$, giving more street appeal to the collection. 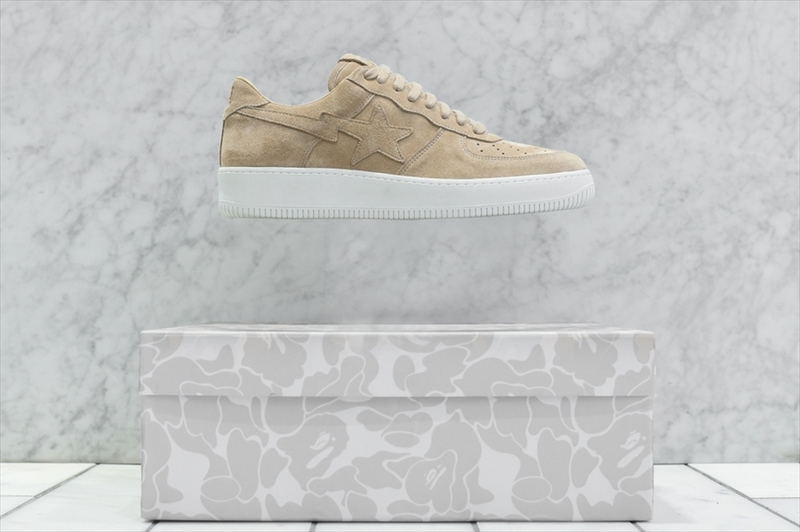 It’s an understated fashion style that can mixed and matched with items you already own. 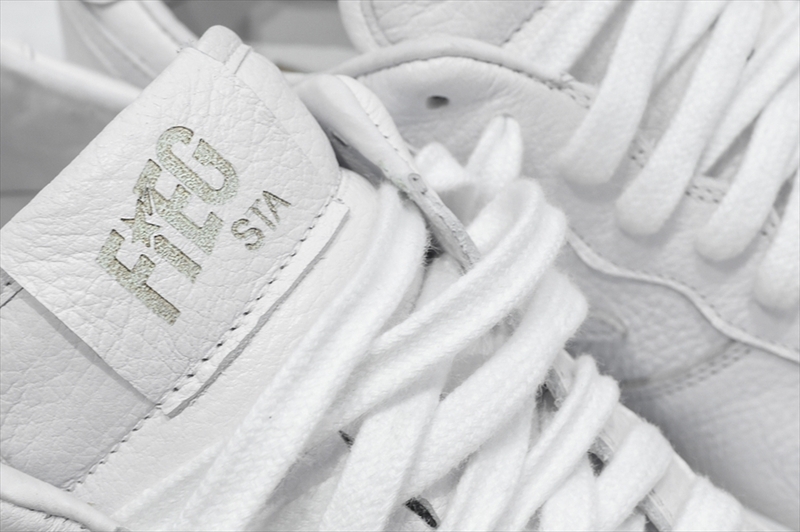 And sometimes that is all we’re looking for in streetwear. 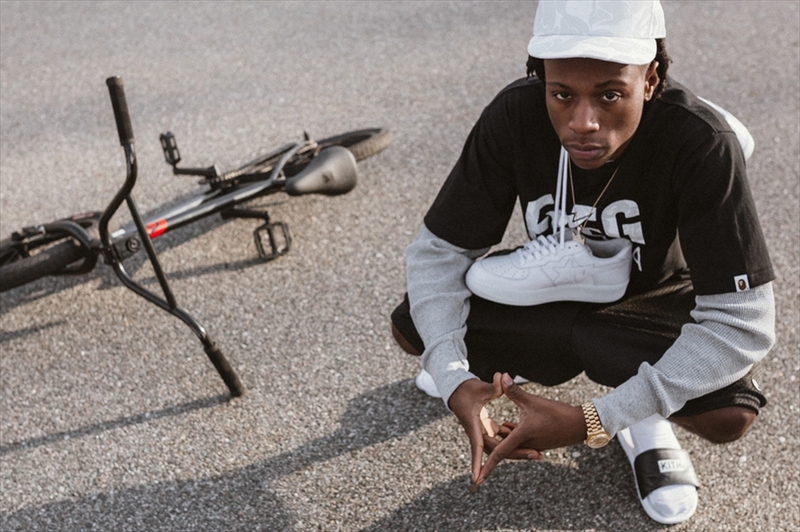 Check out the tees, hoodies, and caps from the collab below. 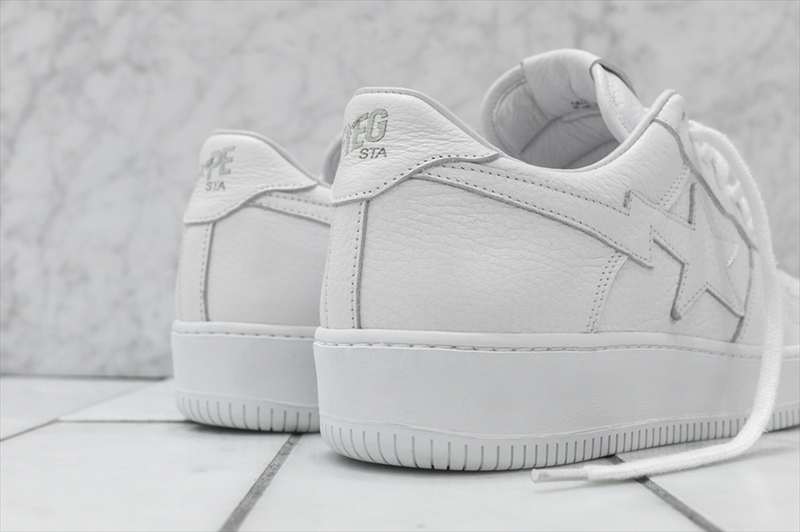 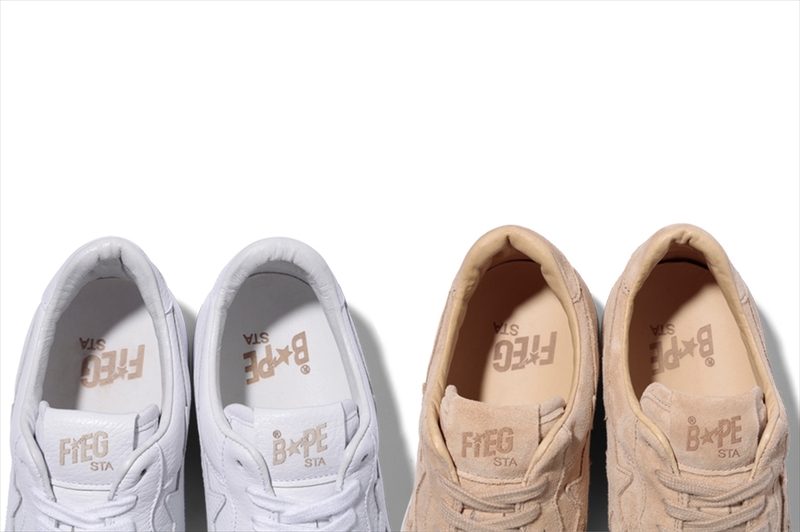 Also included is the “Fiegsta” sneakers that come in two colorways: triple white and sand. 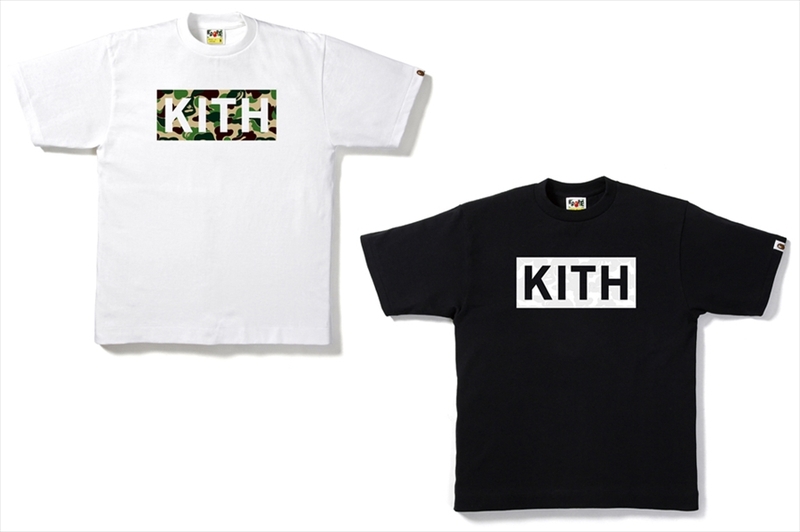 KITH x BAPE is available now on BAPE.com.